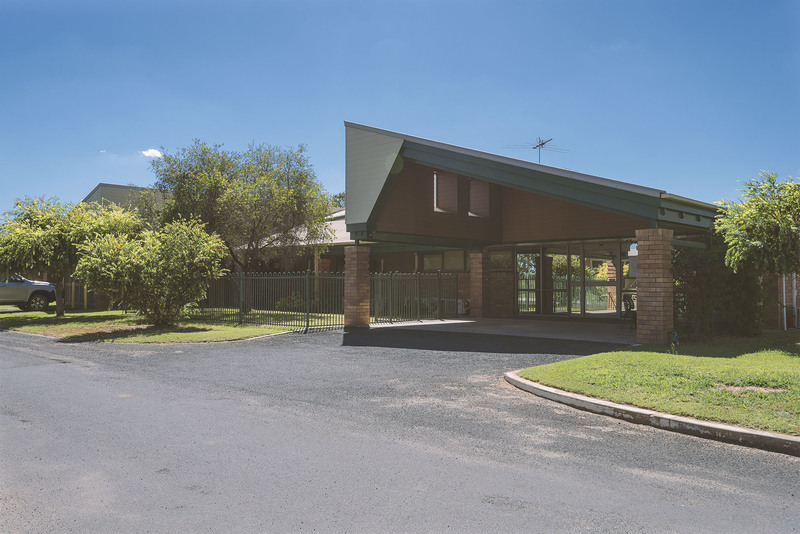 Mitchell is the gateway to the outback and has been built on the banks of the Maranoa River 89klms west of Roma. The township has a hot water artesian spa and boasts numerous heritage sites and buildings with a population of approximately 1200. 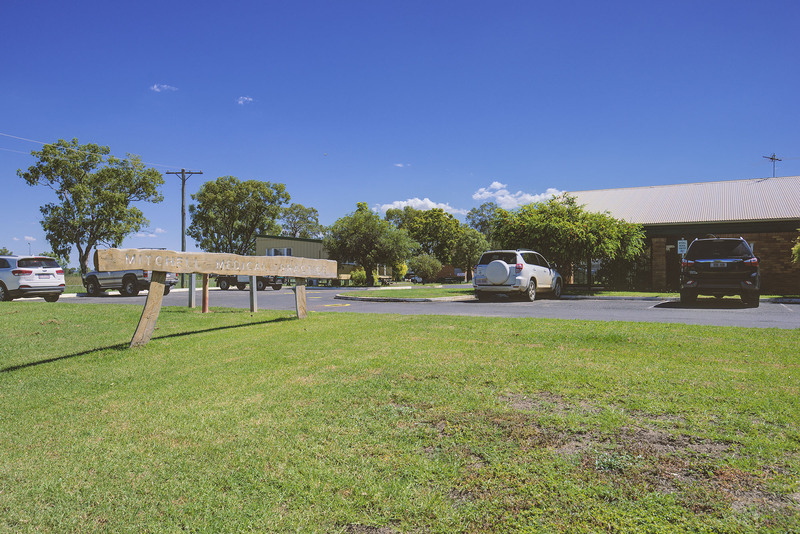 The Mitchell Medical Practice is situated at the southern side of the Mitchell Multi Purpose Health Service and has designated parking. The busy practice bulk bills and is serviced by a senior and a junior doctor.